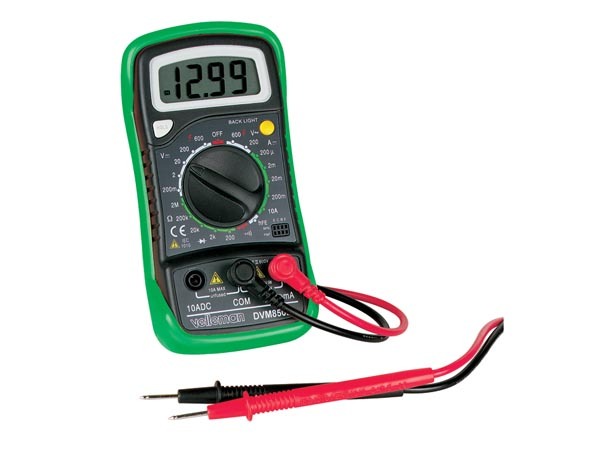 The VEDVM850 is a compact, hand held, 3.5 digit Multimeter. 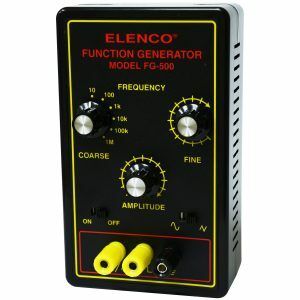 This multmeter has an incredible amount of features for the size and price. 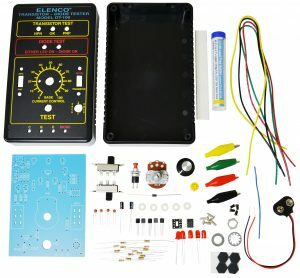 Ideal for Laboratory, Workshop, DIYers and Home Applications. The VEDVM850 is a compact, hand held, 3.5 digit Multimeter. 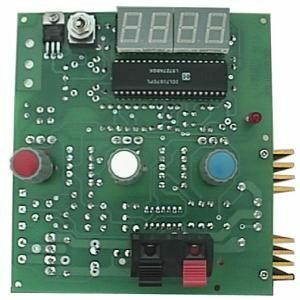 This multimeter has an incredible amount of features for the size and price. 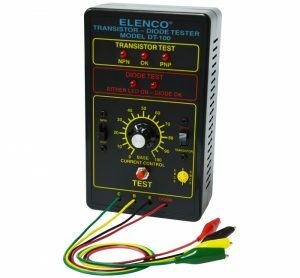 Ideal for Laboratory, Workshop, DIYers and Home Applications.